Back through Heathrow for the way home. 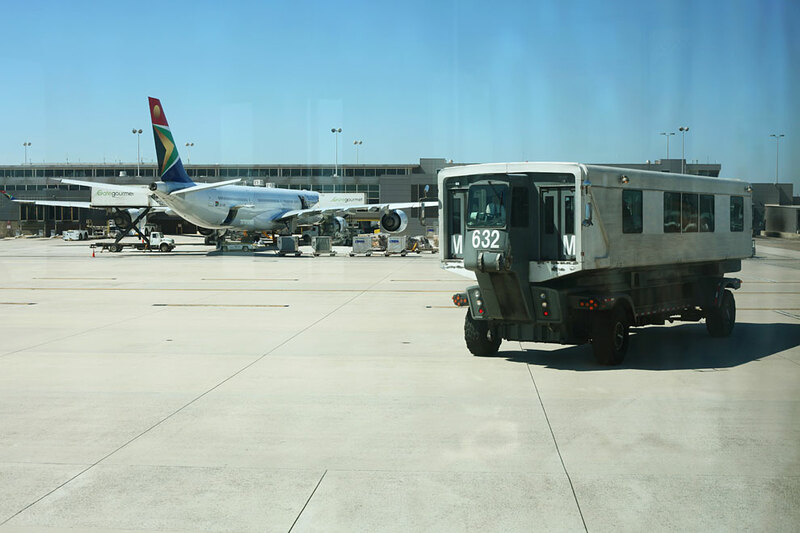 My favorite bit of the travel were these humongous transports between terminals. Got home without a hitch. Anyway, the music festival was bang-on awesome. I’ve tons of pics but quite the sleep deficit. I’m going to work on that right now.